The latest Virtuoso® Luxe Report shows travel in 2019 will be highly personalized and inspired by a desire to experience new destinations in unusual ways. Every year global luxury travel network Virtuoso surveys its industry-leading force of travel agencies and advisors in 50 countries to forecast what the coming year will bring. The Luxe Report, which has established Virtuoso as a trusted trend predictor, unveils consumer preferences in high-end and experiential travel. Virtuoso’s affiliated travel advisors revealed client requests that illustrate the desire for a deeper level of personalization and one-of-a-kind experiences. From specific seat numbers on planes and hotel room numbers to particular rental car types, travelers are more vocal about their precise preferences. Nothing is left to chance, as increasingly clients ask for prearranged meals and appointments. They are seeking not just restaurant reservations, but exact tables at in-demand hot spots as well as pre-ordering wine to accompany the meal. They also ask their advisor to book sessions with hairdressers, massage therapists, and even tattoo artists. 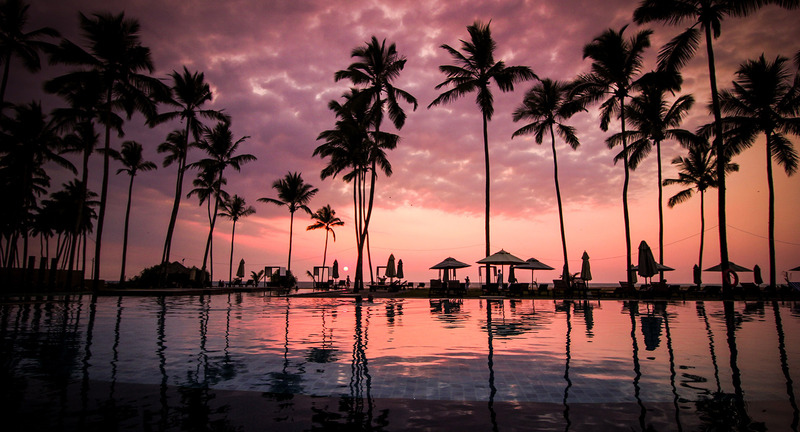 Through the Luxe Report, Virtuoso uncovered five trends — all with an overarching movement toward personalization — shaping how upscale travelers will roam the world in 2019. 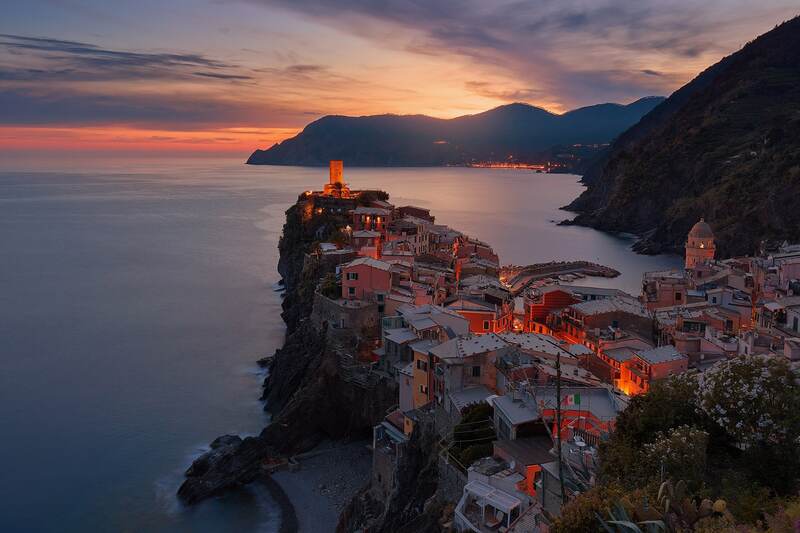 Social media’s influence is unmistakable, as it drives travelers’ desire to find the most captivating backdrops and the best time of day for snapping photos. Clients are requesting on-site photography sessions to create Instagram-worthy content, including replicating shots they admired online. Virtuoso advisors are arranging themed photoshoots characteristic of destinations, such as wearing traditional geisha attire in Kyoto or ball gowns in Venice. When flying commercial, airlines with state-of-the-art business and first-class cabins are a favorite. Upon landing, VIP airport arrival services that whisk travelers through customs and ease tight connections are growing in demand. Requests are on the rise for private helicopter transfers to and from airports as well as from one city or resort island to another. Experiential travelers who have seen it all are craving stays in unconventional accommodations. Those range from a treehouse to a monastery to an igloo in Norway, a tent in the Moroccan desert, the shores of the Red Sea, and even a bubble nestled in nature so they can gaze at stars before drifting off to sleep. People want to explore their passions through bucket-list experiences. Sports fans are asking for tickets to major events such as the Olympics, Super Bowl, and Wimbledon. Art aficionados are inquiring about private tours of locales like the Vatican after hours. Shoppers want appointments at high-end stores such as Hermès to purchase signature items like a Birkin bag. Music lovers are booking trips to summer festivals and concerts. Advisors are also arranging private dinners with influential local figures. Travelers are expressing heightened interest in animal-related experiences. Some request visits to animal protection facilities or to observe animals in the wild, such as whale watching and viewing rhinos at close range. Some want to interact more directly with animals, such as at the Giraffe House in Nairobi or dog sledding to the North Pole. They also exhibit concern for animal welfare and want to ensure that interactions are sustainable. Exploring new destinations is the prevailing travel motivator for 2019, and Japan tops the list of emerging destinations for the first time, having previously finished third and fifth in 2018 and 2017, respectively. Multigenerational travel maintains its stronghold as the hottest trend for 2019, a position it has held every year but one since 2011. 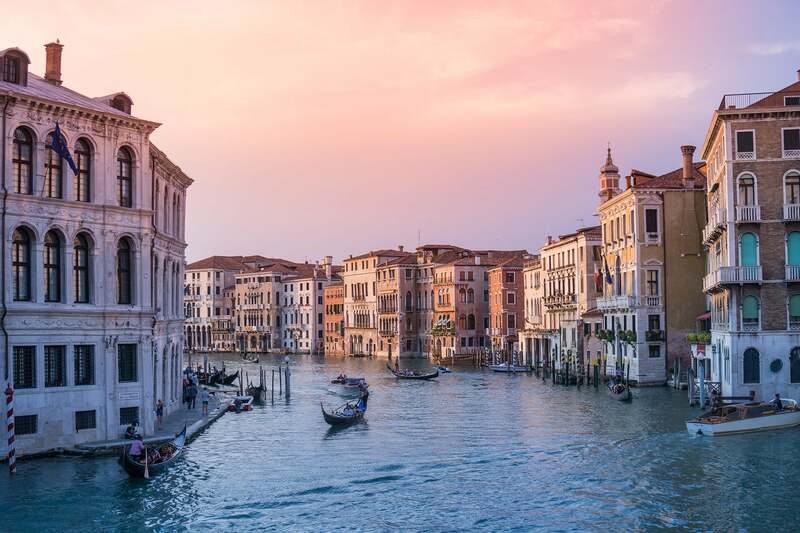 Italy continues its reign as the top global destination as well as the leader for family travel, honeymoons, and Millennial travel. So this year, go somewhere new, bring your whole family, and personalize the trip to be exactly the vacation you and your family want it to be. Happy traveling!